The Flash season 5 theory: What is Thawne’s actual plan? What is the actual plan of one Eobard Thawne on The Flash? Within this piece, we’ve conjured up a few different theories for your reading pleasure. 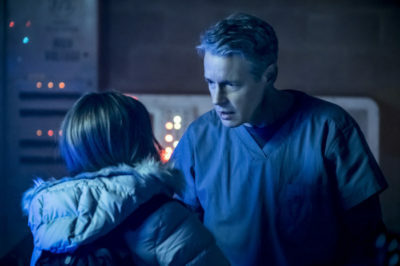 Next week, The Flash is bringing you season 5 episode 19 entitled “Snow Pack.” It’s a chance to bring back Kyle Secor as Caitlin’s father. Despite the fact that The Flash season 5 episode 18 is entitled “Godspeed,” the show has been very coy handing out information on him. 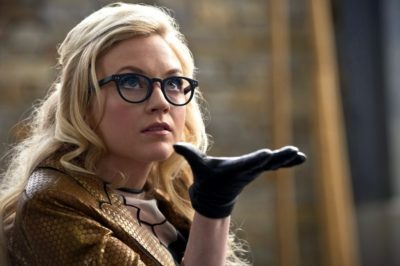 If you watch The Flash for fun and for the crazy characters, all signs suggest that you’re going to love season 5 episode 20. Check out a new The Flash season 5 episode 18 photo, one that is putting Barry and Eobard in the same orbit. 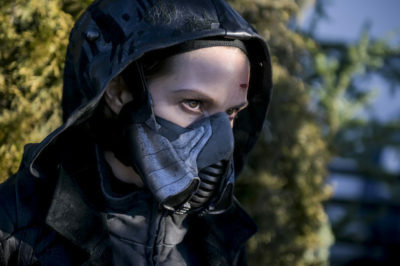 You’ve been likely wondering just when Icicle would be coming back to The Flash, and here’s your simple answer: Season 5 episode 19. 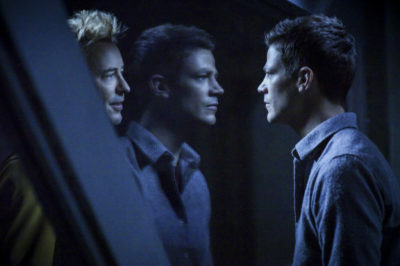 Is The Flash new tonight on The CW? Within this article, we’re going to discuss that … but also take a longer look at what’s ahead. 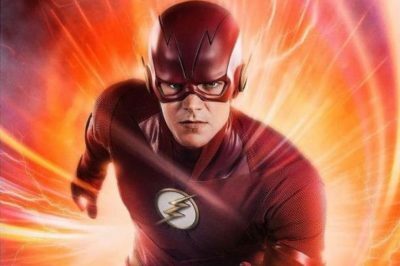 The Flash season 6: Is this Red Death theory worthwhile? Moving into The Flash season 6 next fall, we’ve got a feeling that the name “Red Death” is going to be thrown almost like it’s a secret word.